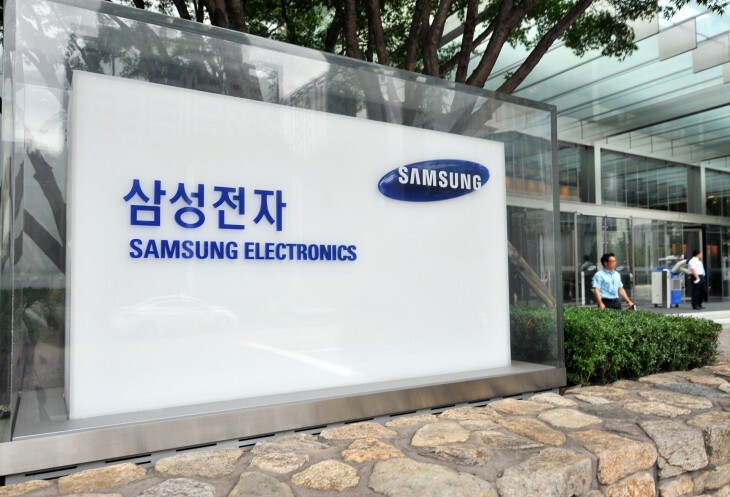 Korean police have announced that Samsung will face a fine for late reporting of an acid gas lead at a factory, but the maximum penalty is only $923 (1 million won), Yonhap News reports. The accident took place earlier this week at a semiconductor plant in Hwaseong, South Korea, leaving one worker dead and four others injured. An official investigation was opened related to the incident, while Samsung had also pledged to look into the matter and make any necessary changes. Authorities said they are holding Samsung and its subcontractor STI Service responsible for violating the country’s Toxic Chemicals Control Act by not immediately reporting the leak. “We will thoroughly investigate to clarify who is responsible for the incident as someone died due to poor administration,” an official was reported as saying. Police also added that they have yet to receive all the information they requested from Samsung and are considering raiding the company’s offices to get it. The investigation could take up to two weeks, as officials look into the cause of the leak, its impact and how Samsung and its partner responded. Samsung faced criticism of its supply chain last year after allegations of child labor surfaced. The company subsequently conducted an audit of its facilities in China and didn’t find any underage workers, though it did find a few cases of “inadequate practices”.